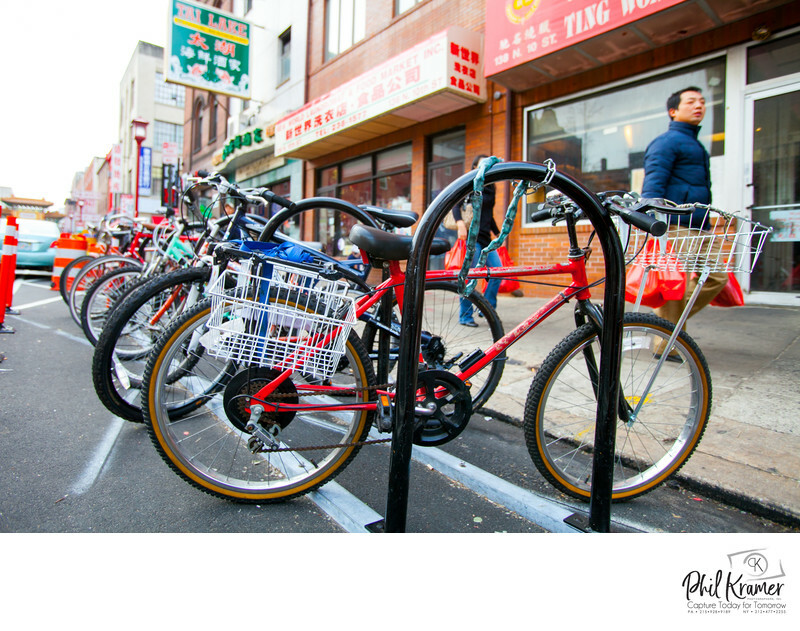 Explore Philadelphia through a photographic lens! Follow myself or Mimi Janosy through Philadelphia as we teach you camera fundamentals and share our favorite locations to shoot. As Philadelphia photographers, we were motivated to create an adventurous way for photography enthusiasts to capture our beautiful home, while also educating them about photography. We are in love with our city and want to show it off! Our photo excursions are fun and easy-going for newcomers and advanced amateurs. It is our mission to grow the photographic community in Philadelphia, so we view this as an opportunity to expand our knowledge and inspire the creative expression through photography. It’s exciting to meet new people who share an interest in photography. We want to help you develop your skills through discussion-based learning, while also providing an entertaining adventure in the city. These excursions do not provide dense information about Philadelphia’s historical landmarks. We know interesting facts about a few spots in Philadelphia because we’ve lived here for a long time, but we do not consider ourselves experts in this field. Photo excursions are dedicated to teaching photography with Philadelphia as our background. After our first discussion together, we will provide you with a printed pamphlet to remind you of basic controls and tips. We encourage you to use your time productively by asking a lot of questions and snapping well-thought-out photographs. Adventures that take you beyond the ordinary! We have years of experience photographing portraits, engagements and weddings all throughout Philadelphia, and because of this, we know how to effectively capture this space. 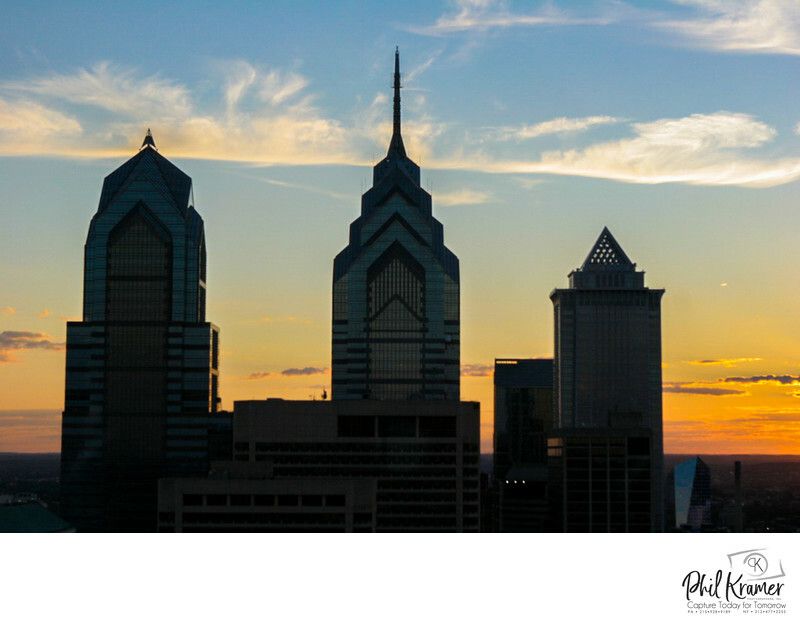 We offer five different route options in Philadelphia. Together, we will concentrate on exploring one of them for the entire excursion. You'll love these incredible spots. 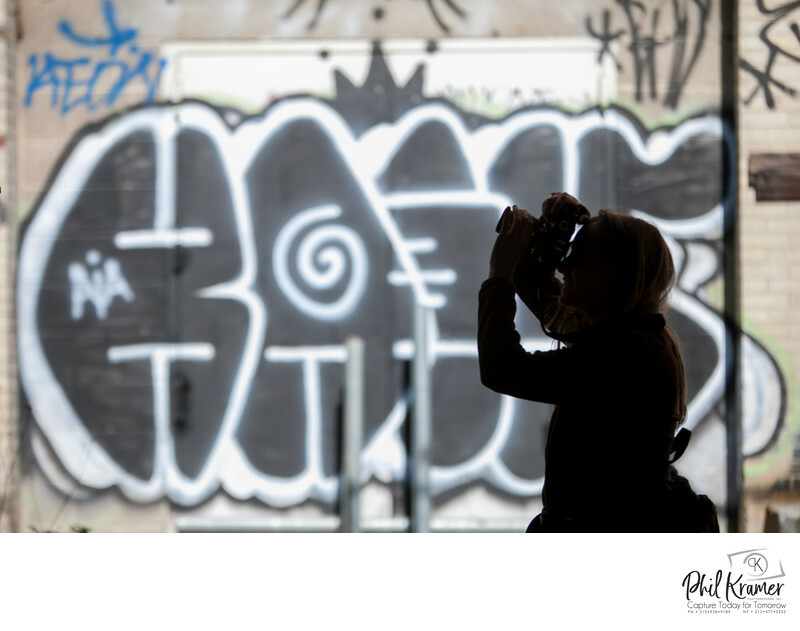 Book a photo excursion and discover Philadelphia with a professional photographer! All digital SLR excursions must consist of 2-10 participants, and are 3 hours long with a flat fee of $150 per person. Call or e-mail now to schedule your excursion! After contacting us to schedule a specific location and date for your photo excursion, pay through PayPal within 24 hours of your contact time in order to confirm. If your excursion cancels because of the weather or an emergency, we will contact you and discuss a date to reschedule.